In general, the engine Lifan LFB479Q, obtained by a small alteration of toyotovskogo 1ZZ-FE, is not so bad. Thousands to 150 kilometers, he behaves quite well, although with a mileage of 100 thousand kilometers you can already begin to listen to the circuit. At the same age (about 150 thousand km), oil consumption can slightly increase, which is “cured” by replacing piston rings and oil scraps. In real life, due to not very high-quality electrics, there are problems, but on the whole, it is possible to recognize the motor as quite reliable. What the Chinese failed to do at all is the gearbox. 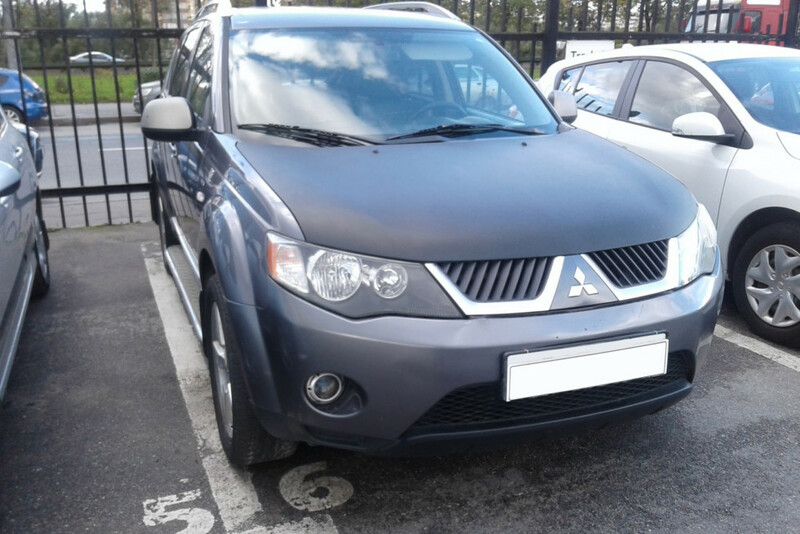 Some lucky owners of the X60 were lucky to change the gearbox under warranty for runs up to 50 thousand kilometers. During a test drive, listen to the sound of the car very carefully. If it seems to you that there is some extra rumble in the car, there is a high probability that it does not seem to you, while bearings or worn gears howl. Resource KP turned out very unpredictable. And the switching itself may not be very pleasant: the clarity from the factory was not too high, and over time, the synchronizers and the selection mechanism itself wear out. 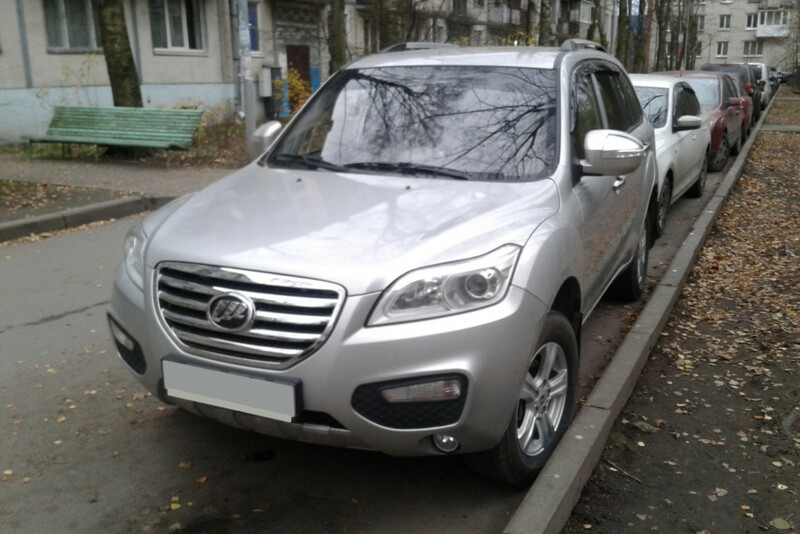 Well, the saddest thing in Lifan X60 is its LCP. What it turns into even after three years of operation, you will see below. And do not think that rust can appear only on cars from large cities, where in winter the roads are too carefully treated with all sorts of harmful reagents. No, the X60 rust well all over Russia, but cars from both capitals do it faster than the “provincial” copies. Let’s look at these successes with concrete examples. Let’s start with the cheapest car. He is the oldest. For the 2013 crossover with a mileage of 90 thousand kilometers asking for 320 thousand rubles. If in Lifan X60 something pleases, then this, of course, is the price. Before looking at the places where rust is usually looked for, check the rear right door with a thickness gauge. It is useless to check the body gaps here – in principle there are no two of them alike. But the color gives a little repainting. We look. Yes, there is definitely a putty here, because they say that manufacturers of barrier-type contraceptives are jealous of the thickness of the native LCP layer on X60. A layer of 55-60 microns on the door is normal, and 70-80 micron is even generous. I note that this car was the only one that was defiled by the hands of the tinsmith. In other cases, no one touched the paint. And even more so, no one would “drench” with paint starting to rust X60. It is just as hopelessly naive as to glue an image on a dashboard in the hope of influencing fate. Well, now let’s see how the body of a five-year-old car feels. In an ordinary car, the edges of the wheel arches, wings, the bottom of the doors, chips on the bonnet, and sometimes chips on the windshield frame, rust first. At X60, oddly enough, the edge of the glass does not rust. But everything else rusts very quickly. I still comment on those elements that are already corroded with might and main. These are the doors around the handles, the joints of the wings and the bumpers, the rear door (almost everywhere), the arches of the wings, the thresholds, the racks of the side windows. And on the door panels, paint in some places blisters for no apparent reason at all (such as chips). Separately, we note the rust around the glass of the fifth door. Most likely, the glass itself also leaked here, so it was carefully smeared around the perimeter with some kind of sealant. A lot of problems for five years. But the bright interior is preserved well, even the steering wheel looks surprisingly fresh. And yet we will not watch this car anymore: we have money to find something less problematic. Moreover, the putty is not included in our plans at all. Bright interior – it is not very practical, but rich and not boring. At least until the car is new in the showroom. Therefore, try to look at another car with such a luxurious interior. She, too, in 2013, mileage – 98 thousand kilometers. Strange, but this car is worth as much as 420 thousand – almost a hundred thousand more than the previous, all other things being equal. Paint on my own car. And that means … In general, everything is the same. But here more interesting can be seen on the doors. On the previous car with corrosion, everything was relatively good, but here the paint for some reason peels off even at the point of contact of the door lining.